I am back again after a long time. 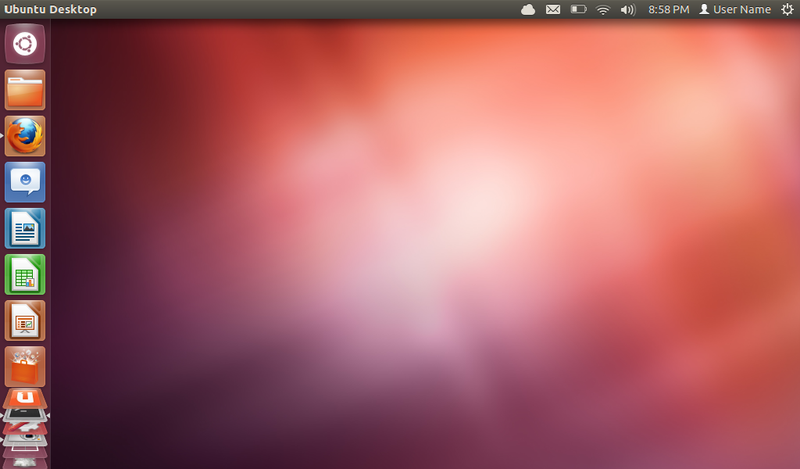 This post is about the new release of Ubuntu, 12.04 LTS, code named Precise Pangolin. It was officially released few hours back. This is a Long Term Support released whose both(Desktop and Server) versions unlike previous LTS releases that have been supported for three years for the desktop version and five years for the server version. Hope you all like this. Give it a try and give the feed back in the comments below. I have been using Ubuntu since version 7.10, and it has changed my life literally.